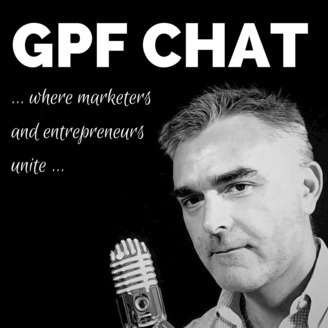 Every week on the GPF Chat, Giuseppe Fratoni interviews outstanding and successful marketers, entrepreneurs, bloggers, podcasters, authors, writers and thought-leaders and talks about online marketing, social media, business development and entrepreneurship, giving actionable advice to inspire others to take action and build the life and the business they deserve and dream of. Popular guests include: Ryan Hanley, Mark Schaefer, Jon Loomer, Ian Cleary and Demian Farnworth. 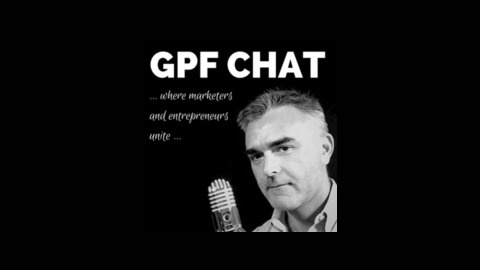 Popular topics include: digital marketing, online marketing, content marketing, social media, copywriting, storytelling, search engine optimization, blogging, podcasting, business development, online business, start-ups. Find out more at gpfratoni.com.